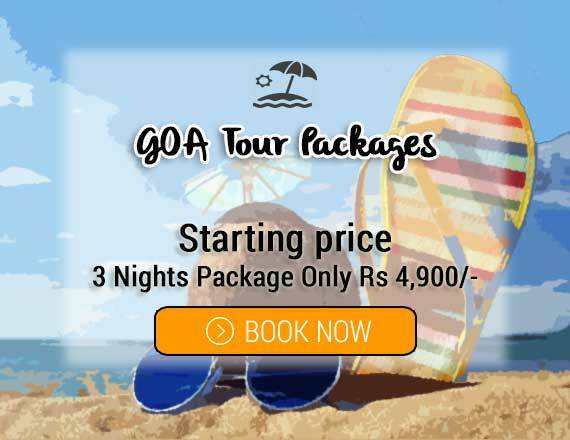 Goa popularly known as the party capital is a place with some wonderful sun kissed beaches. Goa is the smallest state in terms of area. The state is filled with around 55 beaches. One of the major tourist’s hubs in the winter season generally from October to March. Goa is basically divided into two districts North and the South Goa. North Goa is an electrifying district with so many wonderful beaches. The district is known for the happening parties which take place. North Goa also includes Old Goa which is a picture prefect example of wonderful Portuguese Architecture. Old Goa possesses some of the very old and popular churches even. North Goa is a place to be in for teenagers and party hoppers. North Goa has some of the very good clubs in the lot which are worth a visit. Night life and happening atmosphere is what North Goa is known for. Another nickname which adds in the list is Las Vegas of India. There are many casinos in Goa where can try your luck. Coming to South Goa the district is a tranquil place. A treat for people who want to spend some quality time. South Goa is known for the calm beaches where you can just sit and back and relax. South Goa is also known for some lip smacking sea food which is available. The calm and serene beaches of South Goa are a place to die for. You can even try some water sports which could make you go meshuga. Goa is also famous for some wonderful Goan cuisine. Sea food lovers you can just gorge upon some mouth watering sea food. 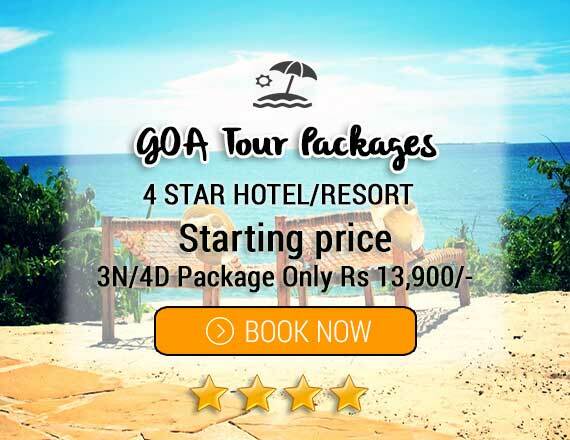 The popular beaches of Goa include Baga beach, Anjuna beach, Dona Paula beach etc. 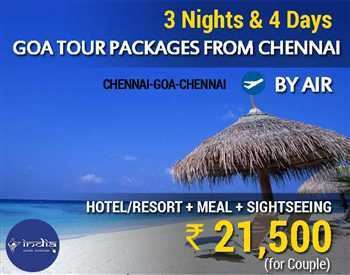 The list is quite long it ranges from the over explored beaches to some unexplored beaches. 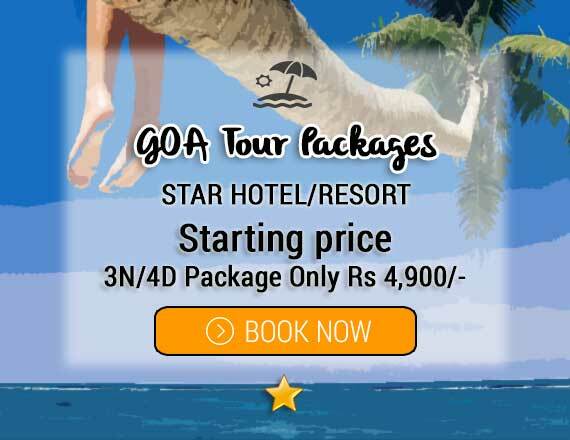 Goa is an all in one package and a pure entertaining place. Once you visit the Tourists Paradise you will have every rhyme and reason to visit it again and again. 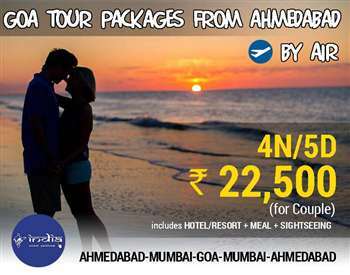 Goa is a place which offers you ‘The best of both worlds’.